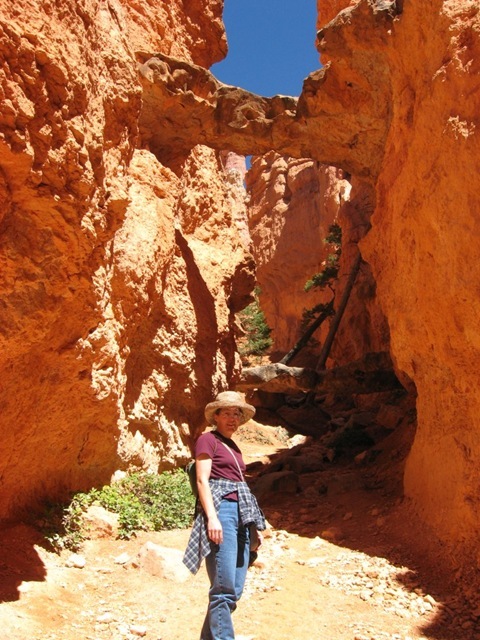 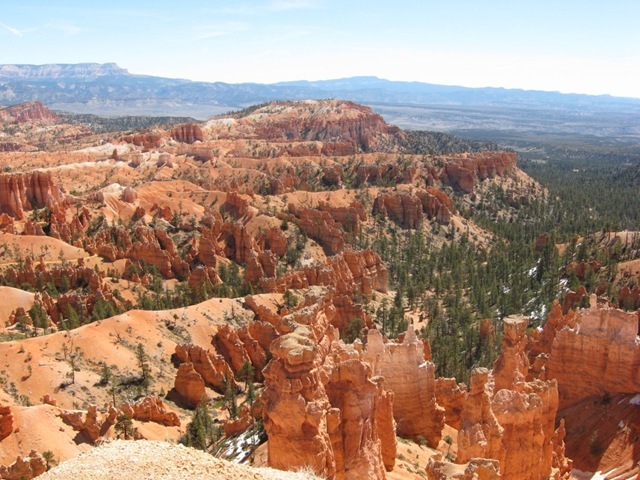 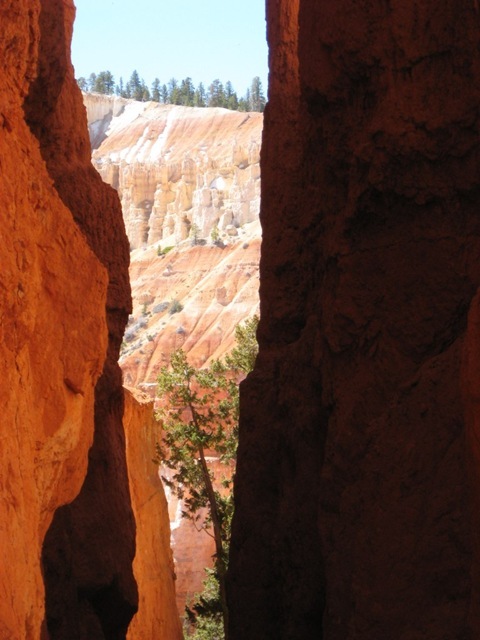 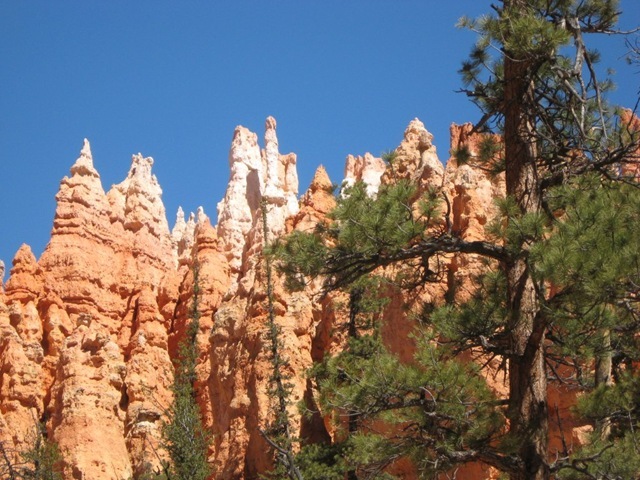 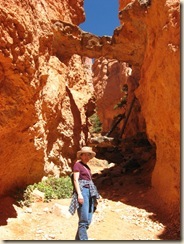 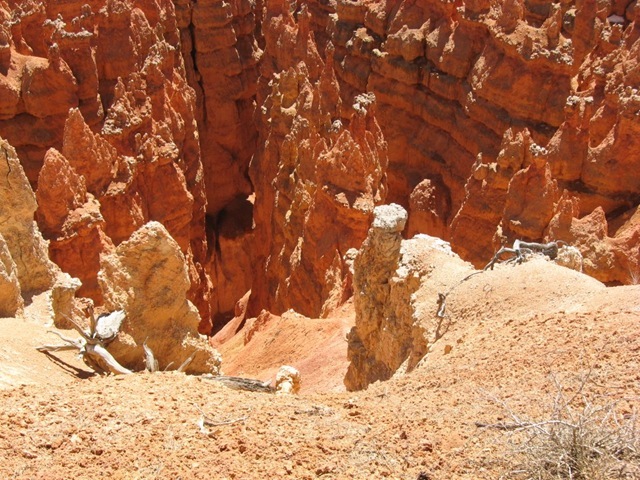 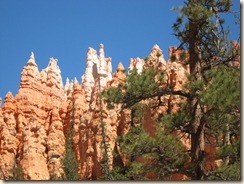 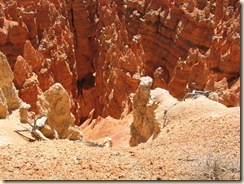 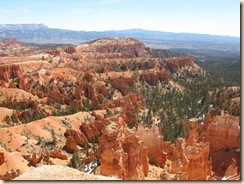 Like a fantastic sculpture garden Bryce Canyon displays God’s handiwork like no other place on earth. 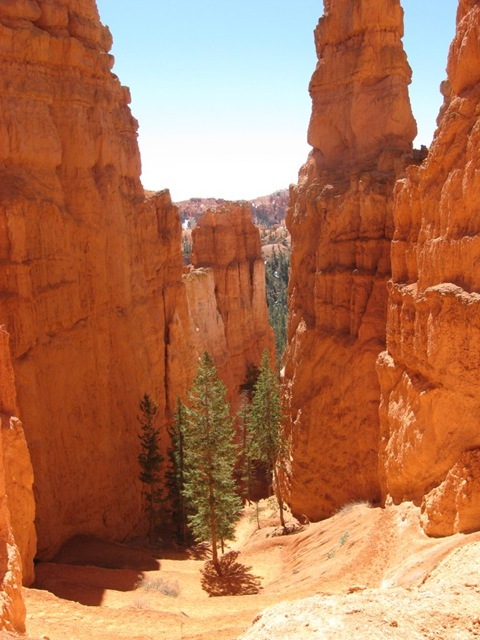 You have to see it in person to begin to take it in. 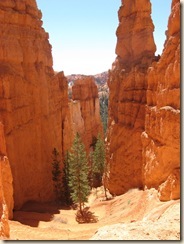 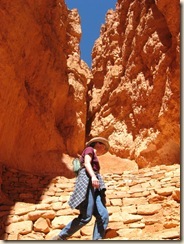 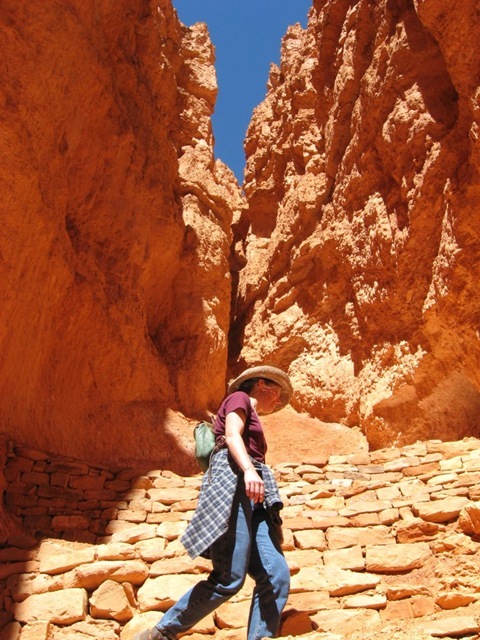 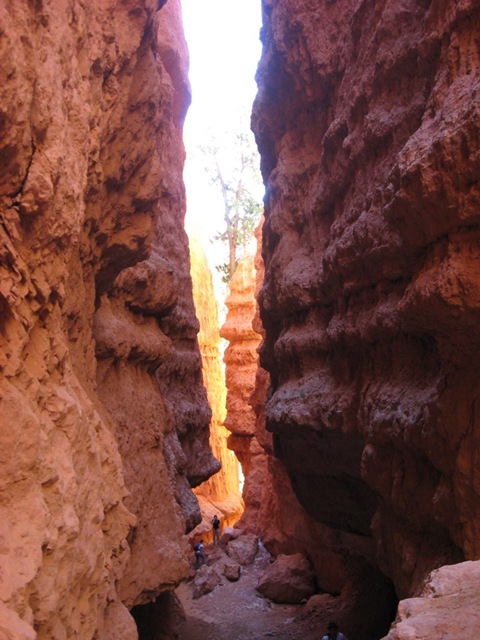 And better yet, take a trail down into the canyon, to the floor from which these massive columns rise. 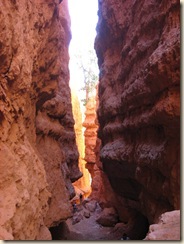 Do you see the two natural bridges? What a sight to see!